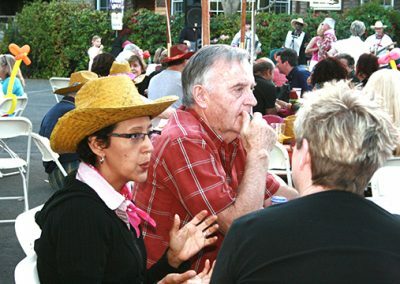 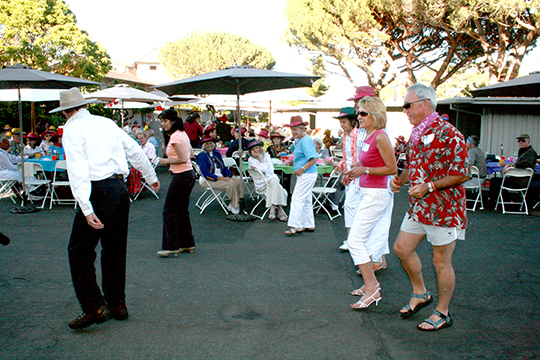 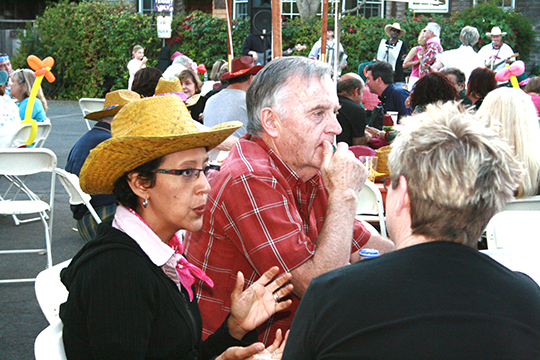 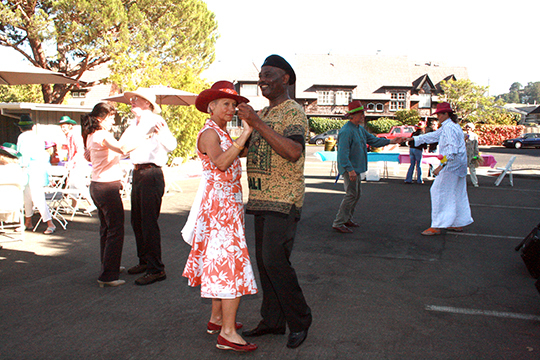 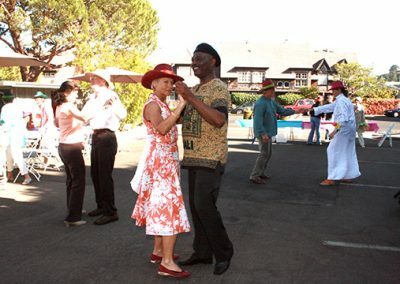 Block parties occur every few years and are often organized in conjunction with the celebration of a civic milestone. 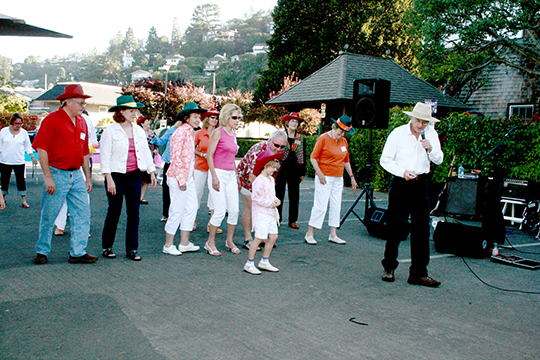 Each street or section of a street (broken loosely into blocks) organizes its own party. 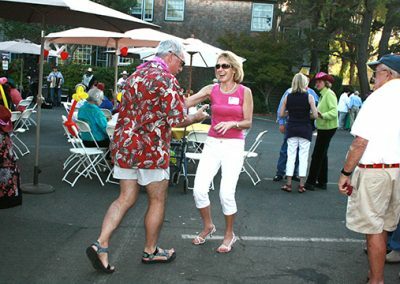 All parties take place on the same weekend, usually in the late summer or fall when the evenings are most likely to be warm. 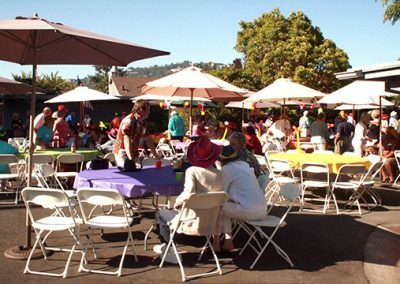 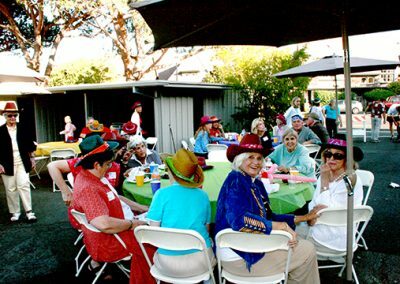 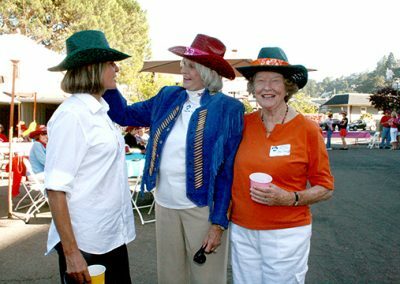 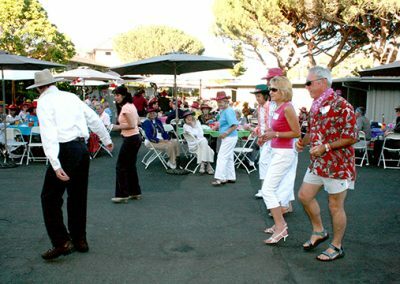 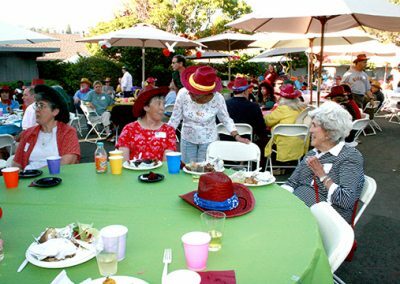 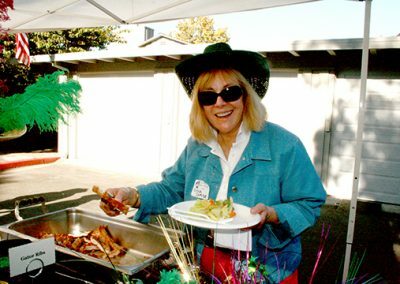 Whether held in a private home or in a cul de sac, and whether a pot-luck or catered affair, block parties are a wonderful opportunity for neighbors of all ages to get to know one another better. 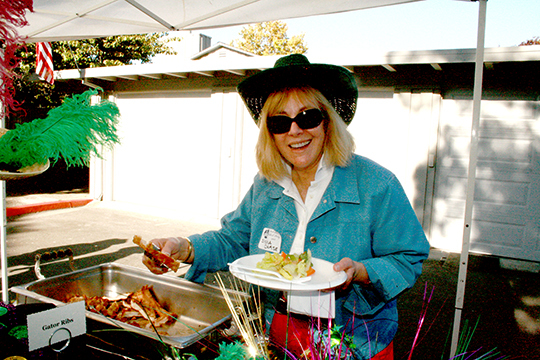 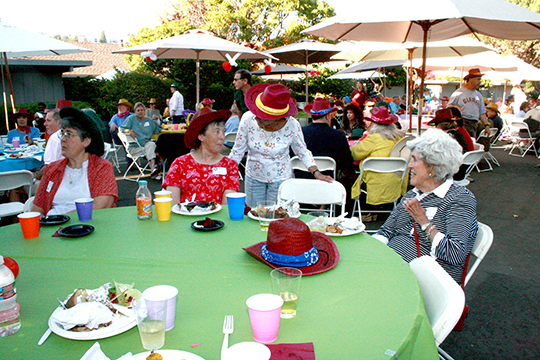 The first four rows of photos below were taken by Diane Smith at the 2008 block party hosted by the Belvedere Land Company on Teal Road. 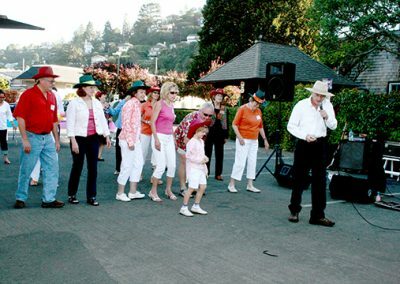 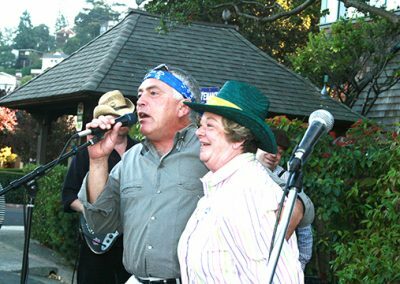 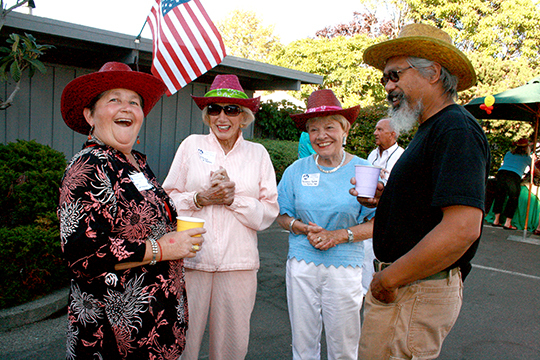 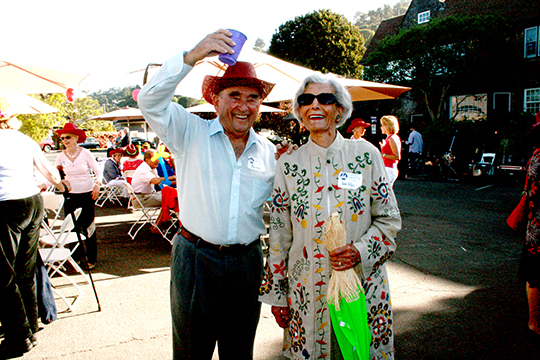 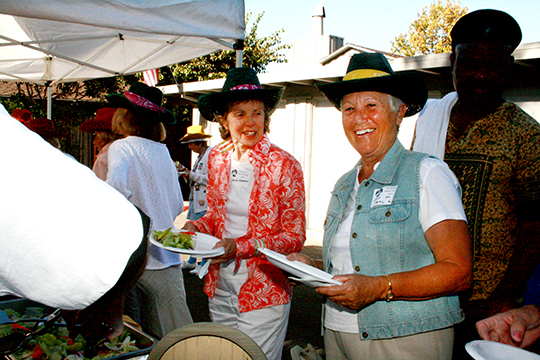 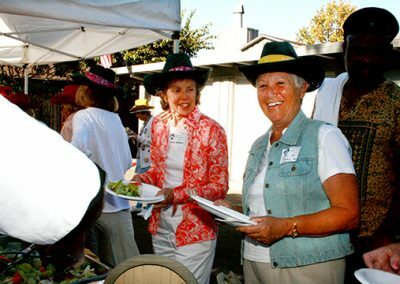 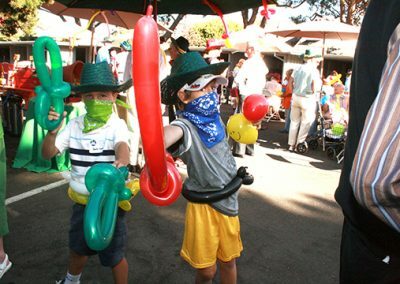 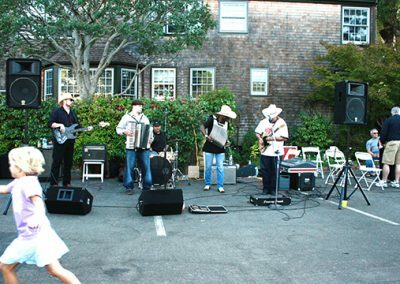 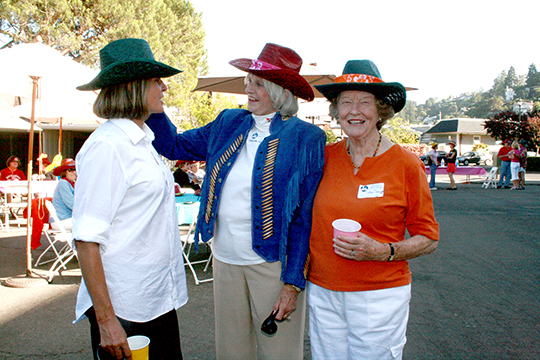 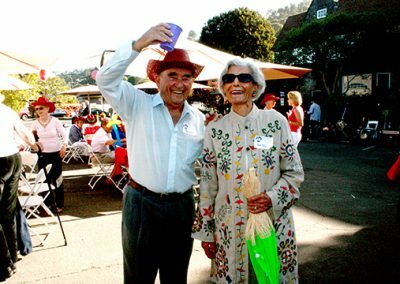 If you have photos of past block parties you’d like to share, email them to info@belvederecommunityfoundation.com. 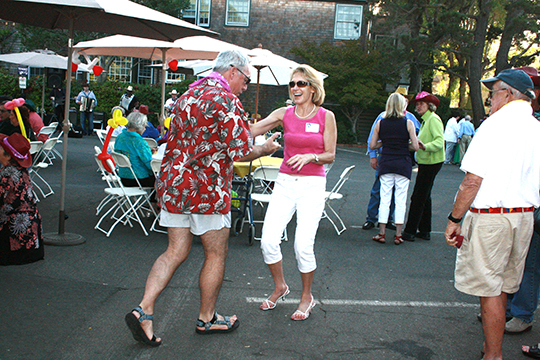 Put “Block Party Photos” in your subject line and let us know which party and when it was held. 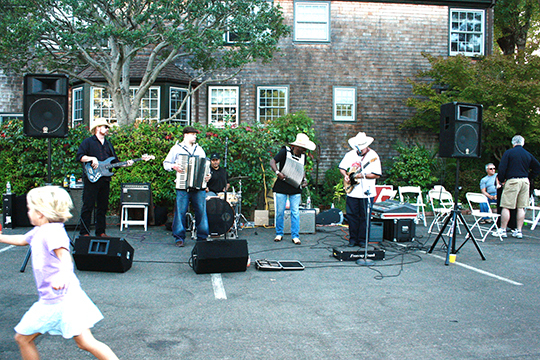 We’ll add them to our gallery.